Our comfortably cosy cottages are perfectly located for couples, family and friends who want to enjoy the peace and tranquillity of the countryside within easy reach of Yorkshire's finest resorts and beauty spots. We are close to various attractions. 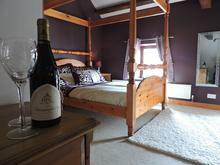 The perfect romantic getaway – Harwood Cottage has one fabulous double room complete with its luxury four-poster bed. 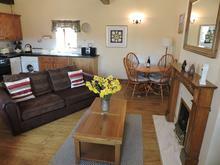 Harwood is perfect for couples looking for a cosy and romantic break. Easy-access Langdale is a fantastic 2 bed-roomed cottage, it is brilliantly designed all on one level and is specially adapted for wheelchair users. 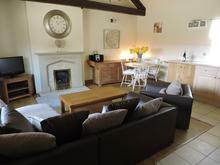 The cottage has an open-plan living and kitchen area with work surfaces appropriate for its guests. 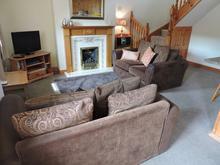 The spacious Wykeham also has 2 comfortable bedrooms spread across one well-designed level. 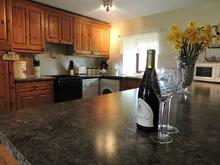 The cottage has an open-plan living area with a compact and practical kitchen, superb dining area and spacious sitting space.